You dream of a quiet holiday combining outdoor activities, sports, culture and welfare, but also to discover the historical heritage and local gastronomic? 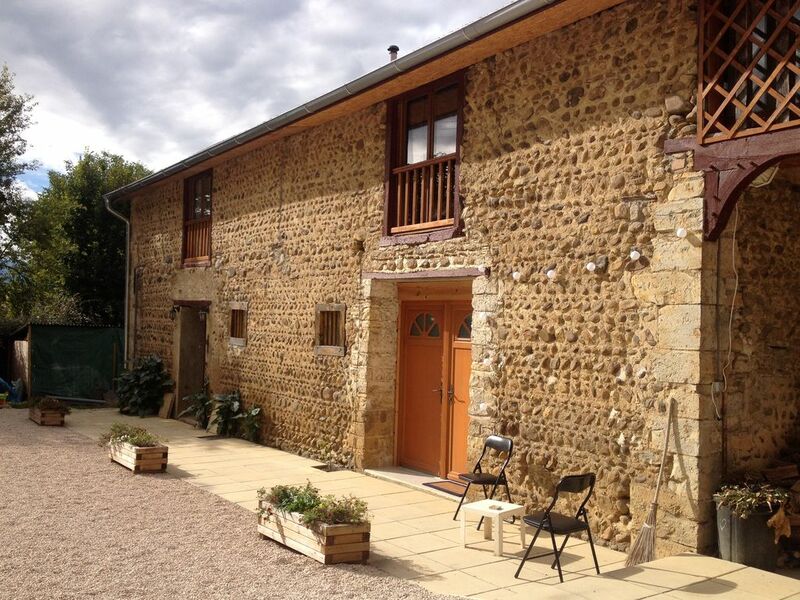 Enjoy the authenticity of our houses to explore the scenery and sights of Bigorre to the Pyrenees. Housed in the farmhouse of a former farm of 1814, our cottage TOMETTES offers many possibilities for your stay. Comfortable spaces and modern amenities, perfect for couples, families (with children), friends and business travelers. TOMETTES COUNTRY: A traditional atmosphere with modern comfort! 100 m2. 4/6 people. 200 € on weekends. 420 € the week. - On the ground floor, a large living room with fitted kitchen and bar, dining table 6/8 people, living area around the wood stove (sofa bed); a bathroom with toilet and Italian shower jet. - Private equipped terrace (garden furniture and BBQ) with a breathtaking view of the Piedmont and the Pyrenean peaks, access to the shared garden (hut, henhouse ...). - On the 1st floor, 2 bedrooms (1 double bed / 2 single beds), a bathroom, a toilet, a relaxation area. - Possibility of adding an extra bedroom adjoining 2 single bunk beds (availability and rates on request). Bicycles made available upon prior request.